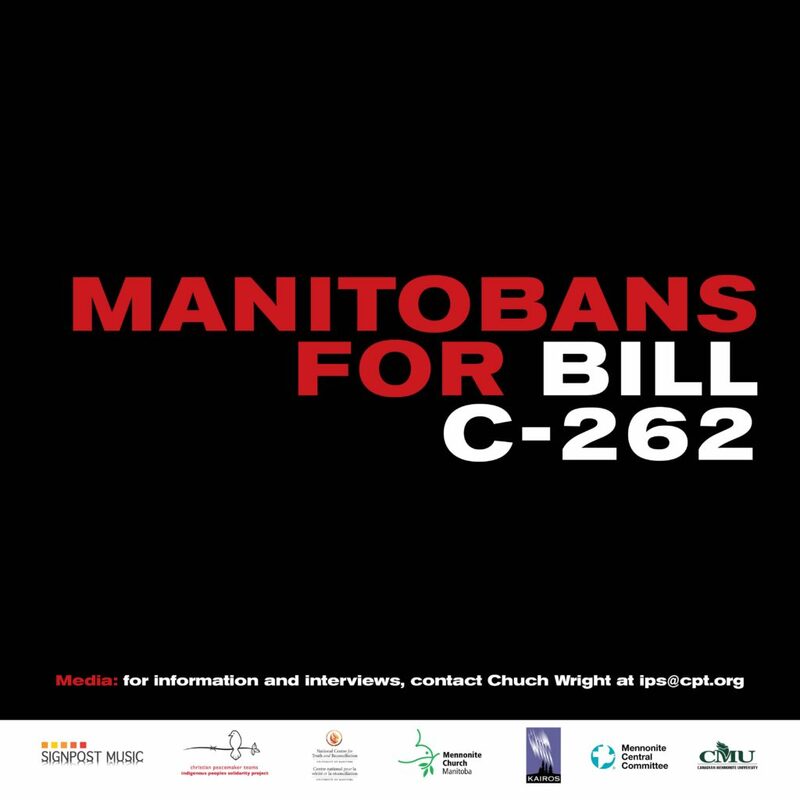 WINNIPEG, MB—Well-known Winnipeg entertainers, faith groups, and community organizations will rally Tuesday, March 26 at 7 pm at Canadian Mennonite University (2299 Grant Ave.) to urge senators to pass Bill C-262, a bill that would require Canada to ensure its laws are in harmony with the UN Declaration on the Rights of Indigenous Peoples. 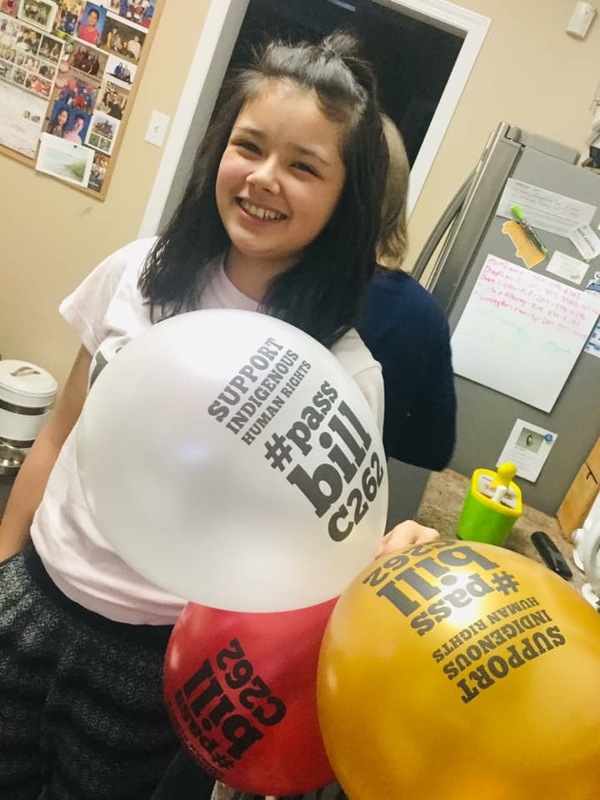 Bill C-262 passed overwhelmingly in the House of Commons last spring and is now before the Senate. But Senators have only a short window to pass the bill. Bill C-262 needs to reach its conclusion before Parliament is dissolved in June, due to the fall election. 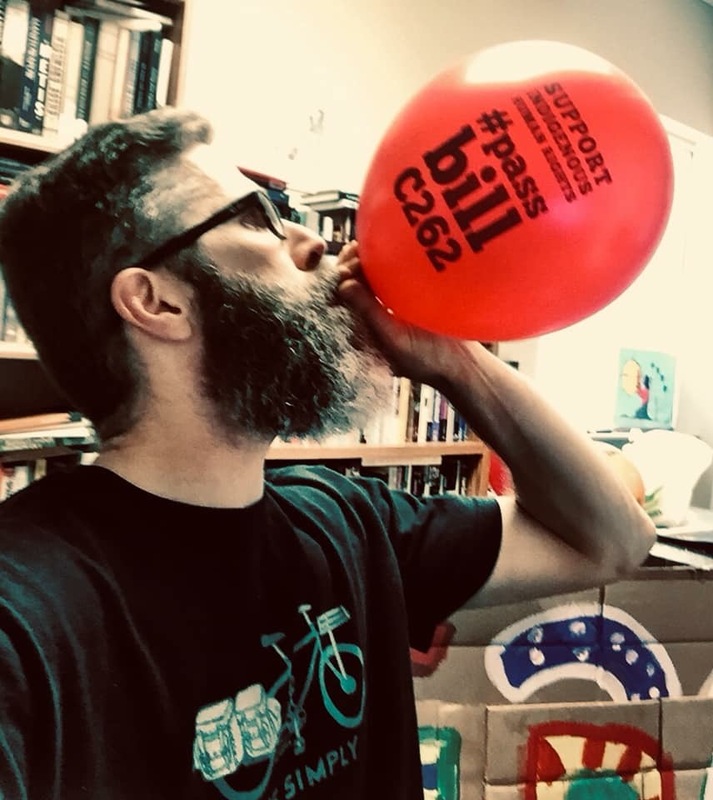 Some senators may try to stall its passage. Tuesday’s event will include musical performances by Fred Penner and “Coco” Ray Stevenson and a panel discussion with human rights lawyer Paul Joffe, Indigenous rights advocate Jennifer Preston, community organizer Leah Gazan, and Quebec MP Romeo Saganash. Saganash, who introduced the private members bill, believes it’s the most important piece of legislation to come before Parliament in recent history. “Bill C-262 is a vital step toward healing and lasting reconciliation in this land we share with her Indigenous Peoples. The opportunity is now. The time is now,” said Juno-award-winning gospel artist Steve Bell. The event is supported by: The National Centre for Truth and Reconciliation, Mennonite Church Canada & Manitoba, Signpost Music, Mennonite Central Committee, KAIROS Canada, Canadian Mennonite University, and Christian Peacemaker Teams-Indigenous Peoples Solidarity. For information and interviews, contact Chuck Wright at ips@cpt.org, 204-599-6521. Local activist Abby H helps prepare for rally.